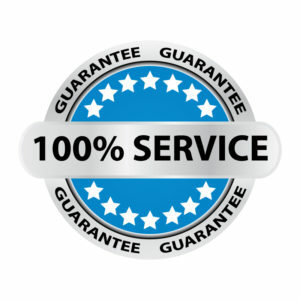 Yes, we happen to be an exceptional cleaning company. Yes, we will help with your laundry! Yes, we only use safe and organic products, safe for you, your pets and your children! Let’s get back to the good old days when cleaning companies made sure you were totally happy at the end of day. Here’s is your chance to get those days back! If you’re not content with your cleaning, we will come out and re-clean within a 7 day window!